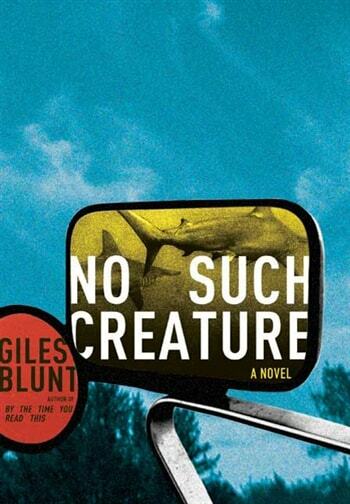 VJ Books Presents Author Giles Blunt! 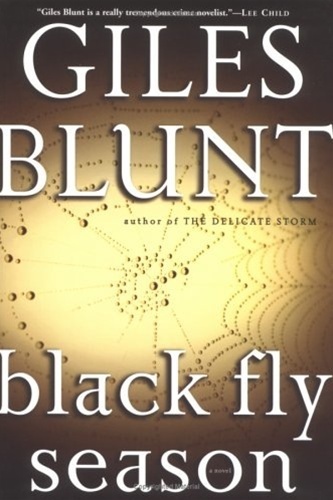 Giles Blunt was born in 1952 and grew up in North Bay, Ontario. After studying English literature at the University of Toronto, he moved to New York City, where he lived for the next twenty years, before moving back to Toronto in 2002. He is a novelist, screenwriter, and poet. Giles Blunt received the honorary degree of Doctor of Education on June 12, 2014, from Nipissing University. Author Signed Hardcover Book. 2005 NY: Penguin First edition, first printing, mint, new/unread, flawless dust jacket, signed by author. Each dust jacket is protected in an acid-free archival quality acetate cover. Hardcover Book. 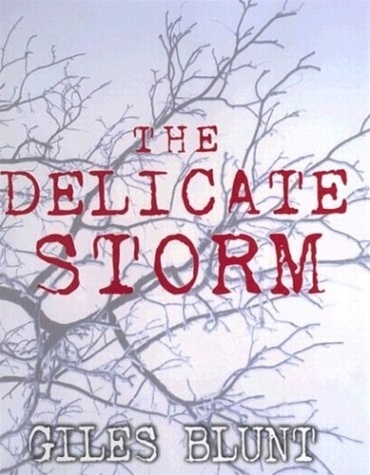 2006 NY: Henry Holt First edition, first printing, mint, new/unread, flawless dust jacket. Each dust jacket is protected in an acid-free archival quality acetate cover. Author Signed Hardcover Book. 2006 NY: Henry Holt First edition, first printing, mint, new/unread in a flawless dust jacket, signed by the author. Each dust jacket is protected in an acid-free archival quality acetate cover. Author Signed Hardcover Book. 2006 NY: Henry Holt First edition, first printing, fine in a fine dust jacket, signed by the author, remainder marked. Each dust jacket is protected in an acid-free archival quality acetate cover. Author Signed Hardcover Book. 2003 NY: Putnam First edition, first printing, mint, new/unread, flawless dust jacket, signed by author. Each dust jacket is protected in an acid-free archival quality acetate cover. Author Signed Hardcover Book. 2003 NY: Putnam First edition, first printing, fine in a fine dust jacket, signed by author, remainder marked. Each dust jacket is protected in an acid-free archival quality acetate cover. ARC Book. 2001 NY: Putnam Advance reading copy, mint, new/unread in flawless pictorial wrappers. Author Signed Hardcover Book. 2001 NY: Putnam First edition, first printing, mint, new/unread in a flawless dust jacket, signed by the author. Each dust jacket is protected in an acid-free archival quality acetate cover. Author Signed Hardcover Book. 2001 NY: Putnam First edition, first printing, fine in a fine dust jacket, signed by the author, remainder marked. Each dust jacket is protected in an acid-free archival quality acetate cover. Hardcover Book. 2009 NY: Henry Holt First edition, first printing, mint, new/unread, flawless dust jacket. Each dust jacket is protected in an acid-free archival quality acetate cover. Author Signed Hardcover Book. 2009 NY: Henry Holt First edition, first printing, mint, new/unread, flawless dust jacket, signed by author. Each dust jacket is protected in an acid-free archival quality acetate cover. Author Signed Hardcover Book. 2009 NY: Henry Holt First edition, first printing, fine in a fine dust jacket, signed by author, remainder marked. Each dust jacket is protected in an acid-free archival quality acetate cover.